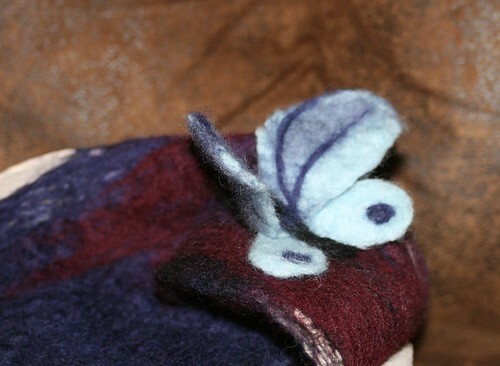 Felted Wool Butterfly! My First One! Light, colorful and 3D! Made by wet felting and needle felting techniques. Very hands-on free form sculpting using wool. 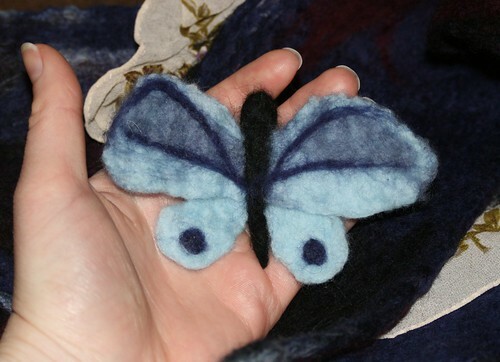 My first ever felted wool butterfly!